Wet weather doesn’t have to be dreary. 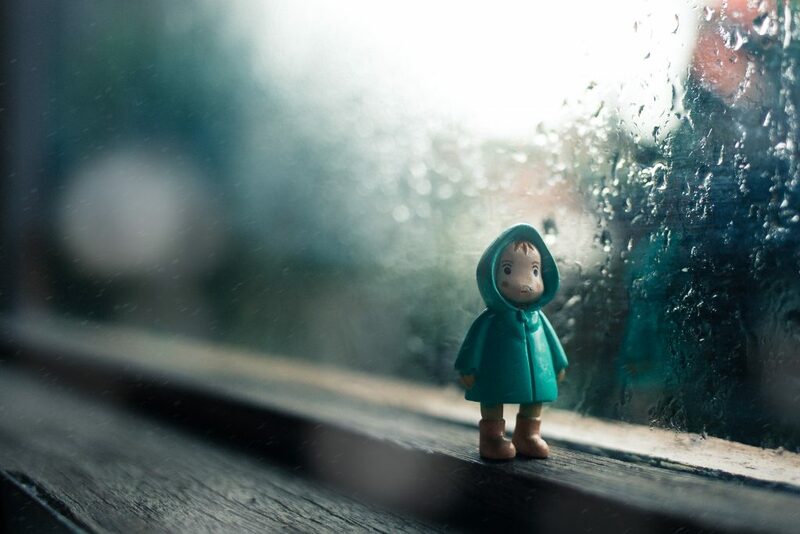 There’s a perfect caption for your rainy day picture that will make a splash for your followers. 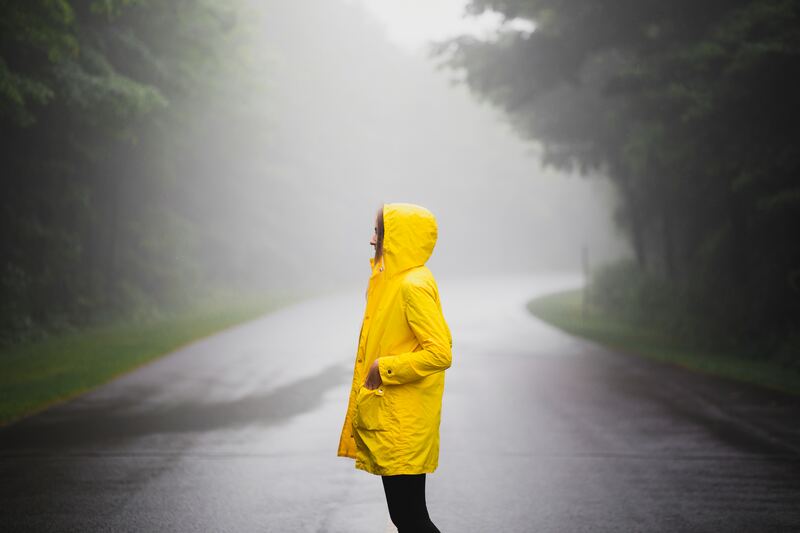 From the color of the gray skies to the peaceful sound of rainfall to the fresh smell of rain, rainy weather can be a treat for the senses. With the right umbrella and rain boots, your selfies can still be awe-inspiring during rainy season. 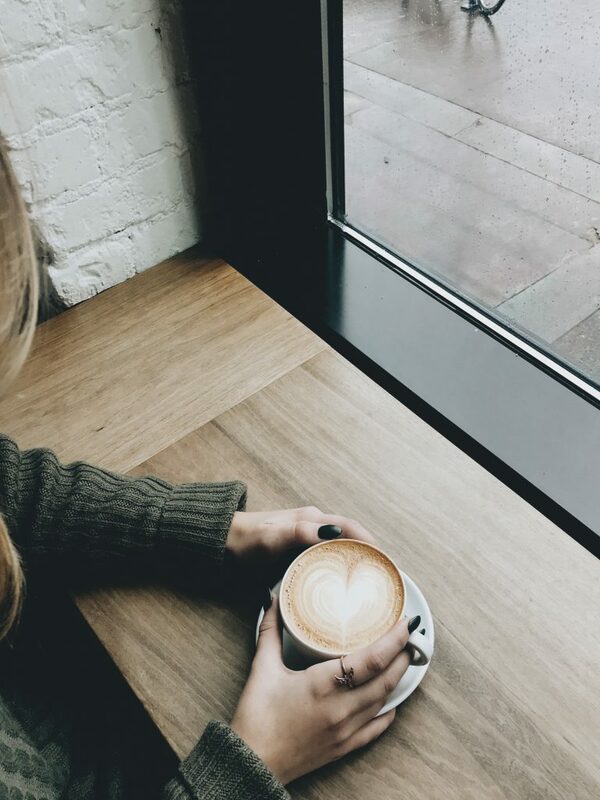 Perhaps you’re one to snuggle up inside when it’s wet outside. Or perhaps the raindrops on the window are just too beautiful to miss. 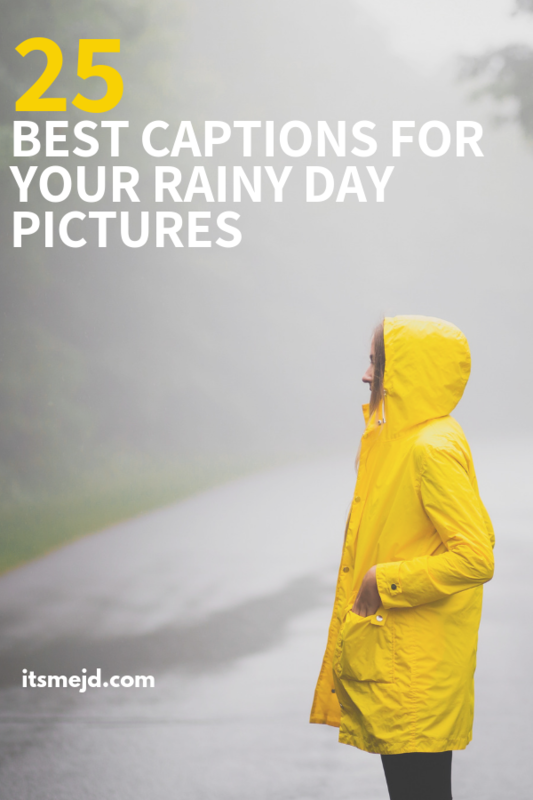 Make the most out of the rainy weather by pairing your social media pictures with some perfect captions. 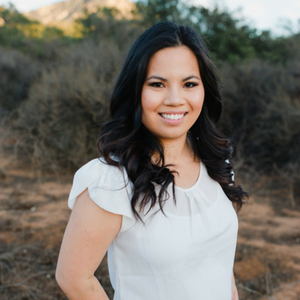 I’ve rounded up some of the best ones below.